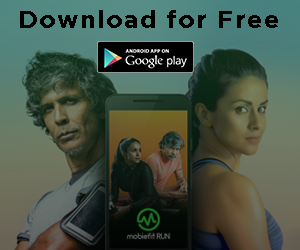 Mobiefit had the opportunity to interview some of these promising personalities at Rubaru 2018 and we got all the deets on what goes into being a fitness model. 22-year old Bala Krish was always serious about modeling. After doing a couple of shows he realized that he was good at and should pursue fitness modeling as a career. He was the winner of Rubaru Mister India International 2018. Your Workout: It’s all about priorities! My workout usually consists of weight training, cardio, and kickboxing. Fitness To You Is: Getting fit has completely changed my life. It has taught me to challenge myself and stay focussed on my goals. Your Diet: I follow a simple balanced diet and plan my meals weekly. My favorite cheat meal is KFC. One Piece Of Advice: Be consistent always. Once you cultivate a habit of healthy living, it will soon become a way of life for you. Future Plans: I will be representing India at the Mr. International next year. I’m also giving acting a shot and am currently playing the role of a villain in a Kollywood movie. For more updates from Bala follow him on Facebook and Instagram. 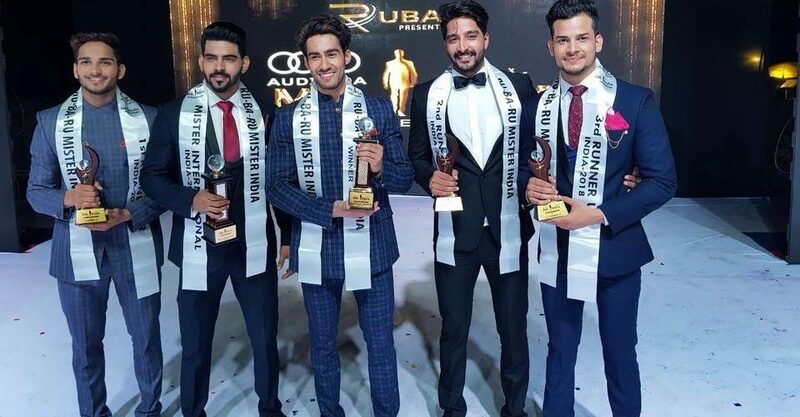 Model, actor and athlete, Zulfi Shaikh was quite the head turner at the Rubaru 2018 and won the title of Mr.India Tourism World 2018. Your Workout: I workout twice in a day. From 6-7 am I do my cardio and 5-7 pm I do weight training. Fitness To You Is: I find immense happiness and a sense of content when I workout. I guess that itself is the definition of fitness for me. Your Diet: I consume 6 meals every day, which includes complex carbs, proteins, and a good amount of healthy fat. As for my favorite cheat meal, it has to be chicken biryani. One Piece Of Advice: To achieve anything in life, you have to be disciplined. Same goes for fitness as well. You have to discipline yourself to push your self and eat right every single day. Future Plans: I am looking for opportunities to represent India internationally. For more such updates from Zulfi, follow him on Facebook and Instagram. Suraj Dahiya has dabbled in bodybuilding before making the conscious decision of venturing into fitness modeling. With a physique like Suraj’s, it didn’t come as a surprise that he won the Rubaru Mr. India 2018. Your Workout: I believe that exercise and diet both go hand in hand. That’s why I plan my meals along with my workout schedule. I wake up at 6.00 am. Then I space out my meals 1-2-3 after which I hit the gym and do some HIIT and cardio. Evenings are for meal 4-5. Fitness To You Is: I struggled with my weight and health when I was growing up. Being fit has made me more confident and well-versed in exercise and nutrition. Your Diet: I consume 5 meals in a day. As a certified nutritionist, I know the importance of a healthy diet when it comes to bodybuilding. I plan and prep my meals in advance and consume only home cooked food. One Piece Of Advice: If you don’t love what you are doing, then what’s the point? You have to have a strong will and passion to achieve your goals. Future Plans: I have won the Amateur Olympia Men’s Physique title in 2017. Future plans include sharing my knowledge and experience as a professional with other aspirants of every age and gender. For more such updates from Suraj, follow him on Facebook and Instagram. Body reflects ur personality so don’t compare with others ….#fitnessmotivation #rubarugroup #rubarumisterindia #fitness #like4like #likeforfollow #likeforlike #vacationswithlove #latergram #instagood #instapic #lovemyjob❤️ #modelsearch # models #bodypositive #bodysixpack #swimwear #swimsuit #bodygoals …… pic credits : @gautam7666 …..
A graduate of IHM, Gaurav Sharma struggled in the hotel industry and finally found his calling to modeling. “Stability is good but passion is above all of it. That’s why I’ve chosen this industry,” Gaurav says. Your Workout: I prefer working out in the evenings, as I am usually free at that time. Otherwise, I wake up at 6.00 am in the morning and hit the gym. My schedule consists of 5 days of weight training and 1 day of cardio. 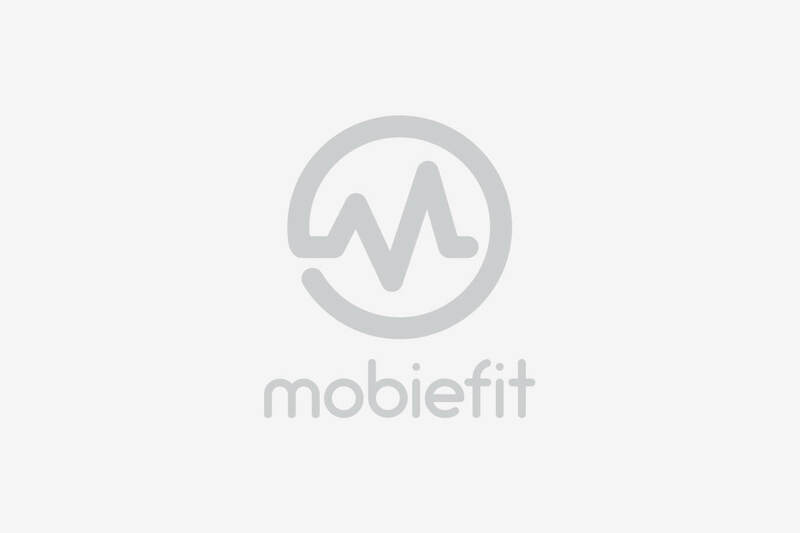 Fitness To You Is: Having a fit body is a part and parcel of modeling. But to me, it is a passion which helps me focus on the bigger picture. Your Diet: I consume a diet high in complex carbs, proteins and a smaller amount of fat. Pizza by far is my favorite cheat meal. One Piece Of Advice: Eat clean. Take care of yourself from the inside out. Commit to working out daily, eating healthy and be patient with the results. Future Plans: I have a few modeling gigs lined up. Besides that, I am open to acting and competing in international pageants. For more such updates from Gaurav, follow him on Facebook and Instagram. Dilip Patel started off as a skinny guy but has now totally transformed his body with his strict workout and diet plans. So much so that he recently went on to win the second place at the recently conducted Rubaru Audi Mr.India 2018. Your Workout: I concentrated on working out one single body part every day followed by 20minutes of cardio and a mandatory abs workout. Fitness To You Is: Fitness gave me everything I thought I couldn’t achieve and made me a more confident person. Your Diet: When it came to my diet I made sure that consumed 250 grams of protein and 100 grams of carbs to compliment the workout. One Piece Of Advice: Keep in mind the desire to win and work hard to achieve it. Future Plans: Like I said before, I have always wanted to represent India at an international level. Now that I have a platform like Rubaru, I may pursue modeling full-time and also plan on dabbling in acting. 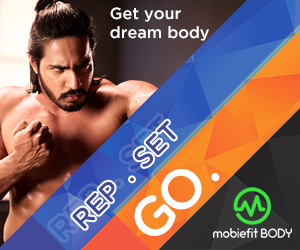 Dilip is our very own mobiefit Fitness Icon and you can follow him on mobiefit BODY, Facebook or Instagram for more updates. Kamlesh Solanki is a self-made man. Formerly working in an events management firm, Kamlesh started modeling in 2015 after he was selected in the Max Elite Model Look the same year. Your Workout: I wake up at 6.00 am and start with a cross fir session for 1-hour, followed by a cardio workout with emphasis on the abs. Once this is done, I take rest for 6 hours and resume a 1-hour full body workout. Fitness To You Is: Fitness completely transformed me. It taught me a few principles that everyone must follow: discipline, focus, and dedication. Your Diet: I try and include more protein in my diet. So I load up on broccoli, carrot, beans, paneer, whey protein and go for a low carb diet. One Piece Of Advice: If you really want to be fit, just follow your goal with passion and everything else will fall into place. Future Plans: Probably work in a movie if I get a chance to. For more such updates from Kamlesh, follow him on Facebook and Instagram. Pardeep Kharera is a professional boxer and an international boxing champion. This year he won the title of Mister United Continents India at the Rubaru 2018. 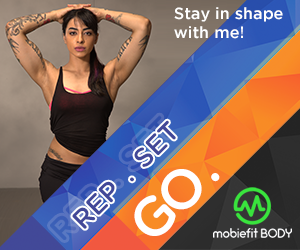 Your Workout: Since I am a professional boxer, exercise has always been an integral part of my routine. My workouts include kickboxing, calisthenics and HIIT. Fitness To You Is: Being fit is a state of mental and physical balance. Your Diet: I usually follow a low carb diet. Since I have a sweet tooth, my cheat meals include brownies and gulab jamuns. One Piece Of Advice: Just focus on your goal and be disciplined and patient. Future Plans: Both boxing and modeling are my passion. In the following years, I want to bag international titles in both of these. For more such updates from Pardeep, follow him on Facebook and Instagram.